<span style="font-family: " lucida="" grande",="" "lucida="" sans="" unicode",="" sans",="" geneva,="" arial,="" sans-serif;="" font-size:="" 12px;="" background-color:="" rgb(255,="" 255,="" 255);"="">Walk To Subway! 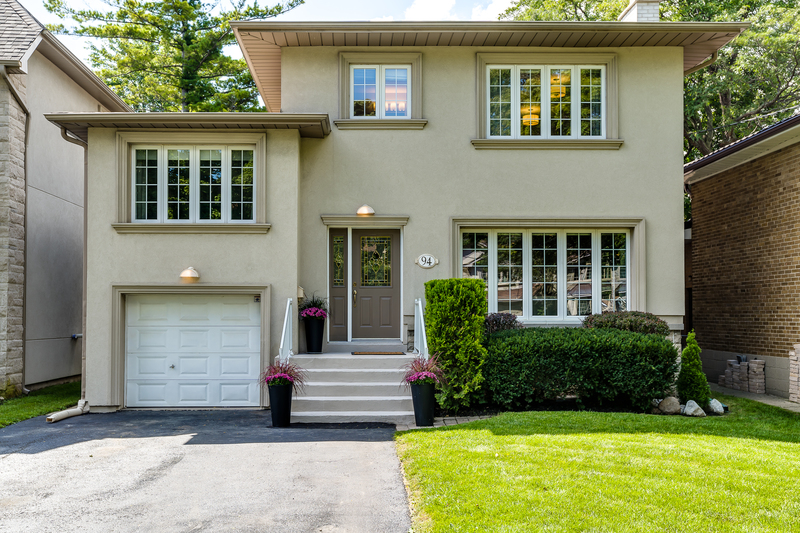 Beautifully Renovated 4+1 Bdrm In A Desirable Etobicoke Neighbourhood In Wedgewood School & Our Lady Of Peace School District. Airy Open Concept Floorplan On Main W/Gleaming Hardwood & Stylish Finishes; Entertainer's Kit/Family Rm Comb & Walk-Out To Deck & Spectacular Backyard, Separate Den. Master W/4Pc Ensuite & 3 Generous Sized Br's. Lower Lvl W/Side Dr, Rec Rm, 2nd Kit, 5th Bdrm/Office. The Perfect Home Minutes To All Amenities! Want to learn more about 94 Martin Grove Road (Martin Grove/Burnhamthorpe)? I would like to learn more about 94 Martin Grove Road (Martin Grove/Burnhamthorpe).